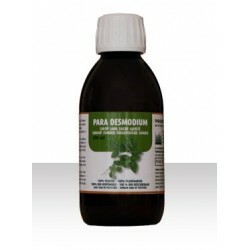 Para Pau Aspido 80® is a plant that increases tremendously the immune system. It is mainly used to supplement severe pathologies. For your orders in pharmacies in Belgium please mention the following number: CNK 2627-156. For maintenance or cure : 1 cap per day, 30 minutes before meals. 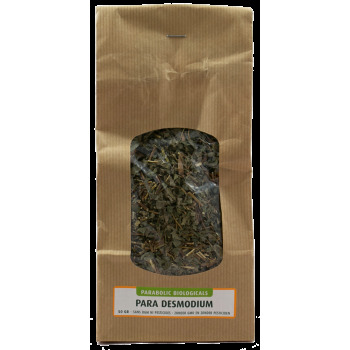 Para Pau Pereira 80® is a food supplement, not a drug (old name: Para Pau Pereira 80). A dietary supplement cannot be used as a substitute for a varied and balanced diet and a healthy lifestyle. 315 mg of Pau Aspido (Aspidosperma subincanum) extract including 80 mg of total alkaloids (mainly ulein) measured by HPLC, 162 mg microcrystalline cellulose (E464), 9 mg shellac (E904). Vegetable capsules (E464).